Chelsea Ladies remain top of the FAWSL table after another 6-0 victory, this time against Yeovil Town. Crystal Dunn, Karen Carney, and Eni Aluko all bagged braces in a contest that was ended before the half hour mark, with the Blues storming to a 4-0 lead. The goals slowed down in the second half but chances were still being created at a rapid rate; credit must be given to the Yeovil defenders and their keeper Megan Walsh, who pulled off a remarkable number of blocks and saves to allow only six of Chelsea’s 35 shots to be converted into goals. Erin Cuthbert was particularly unlucky to not find the net, as the teenager threatened throughout the match. She did make two assists however. 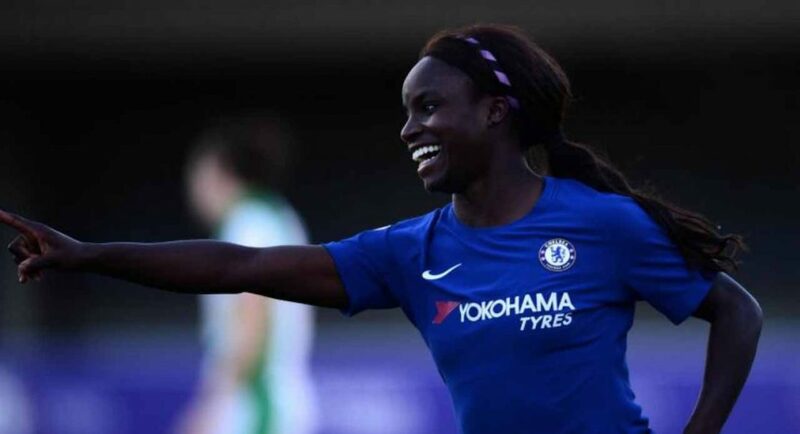 The star of the show was undoubtedly Carney, as she scored twice and bagged an assist for Aluko’s second, as well as creating a multitude of chances throughout the match.